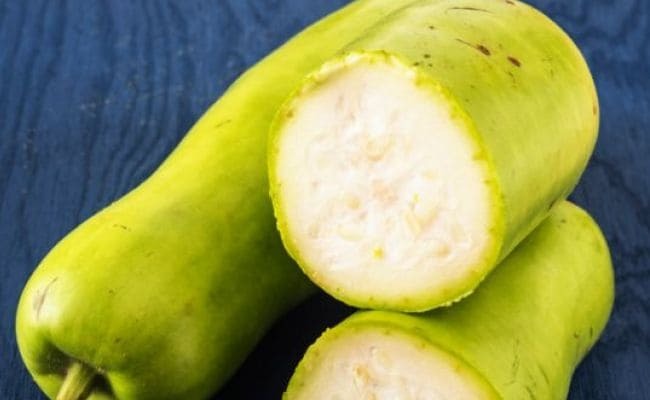 Bottle Gourd For Summers: 5 Reasons You Must Stock Up On Lauki This Season! There's a reason that the seemingly boring lauki or bottle gourd was a hit with our mothers and grandmothers. It has some undeniable health benefits for summers. There was a reason lauki was a hit with our mothers. Bottle gourd helps regulate blood pressure which drops in summers. Lauki juice is a great way to hydrate your body and keep it cool. Summer is the season when you get to enjoy some of the best foods. From bright yellow and juicy mangoes to cooling watermelons, plums, peaches, decadent cherries and berries, summer fruits are a joy to indulge in. Similarly, some of the best summer vegetables include cucumbers, eggplants and the humble lauki, or bottle gourd. There's a reason that a seemingly boring veggie was a hit with our mothers and grandmothers. We all have some not-so-fond memories of our mothers trying to cook bottle gourd in various ways so as to make it interesting for us eat, without much success. Although, your first impulse might be to write this vegetable off and put it on top of your 'veggies-I-hate' list, there are some undeniable reasons to make lauki your best friend this summer. Lauki is one of the best vegetables for you, if you're watching your weight. Lauki juice is believed to be an Ayurvedic remedy to naturally cut flab. Lauki has almost no fat and contains very few calories. It is also rich in fibre, and has a very nutrient-rich profile due to the presence of essential vitamins like vitamin C, vitamin B, vitamin K, vitamin A and vitamin E. It also contains iron, folate, potassium and manganese. Bottle gourd effectively keeps blood pressure under control, and this is one reasons that this vegetable is indispensable during the summers. 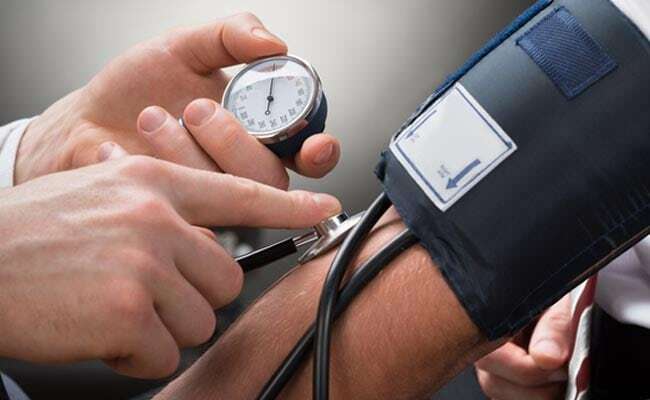 During hot weather, your blood pressure often tends to drop. Lauki regulates your blood pressure, preventing the risks of a sudden drop. Bottle gourd helps in regulating blood pressure which drops during summers. Lauki is incredibly hydrating and cooling, and hence, is an ideal summer vegetable. Lauki replenishes the electrolytes that are lost while sweating in the heat. Juicing a lauki and drinking it after a long day out in the Sun or after a workout, instantly hydrates your body. Bottle gourd aides digestion and keeps stomach troubles away. The water content and the fibre present in the vegetable keeps your digestive tract healthy and helps them to function optimally. Believe it or not, lauki can help you relieve stress. The vegetable has a compound called choline, which is a neurotransmitter that enhances brain functions and keeps anxiety and stress away. Lauki raita is one of the best ways of eating bottle gourd. Juicing your lauki is one of the best ways of consuming it, as it adds to the hydrating power of the vegetable. Make sure you always consume lauki, or bottle gourd juice fresh. You may add ginger, amla, lemon or a few sprigs of mint to the juice to enhance its health benefits and make it more flavourful. So, this summer, you may want to stock your fridge with laukis too, with an added benefit being that your mother will be very happy!